Do you own a business in the hospitality industry? If so, you likely already know how important it is for your hotel or motel to have everything in order before your guests arrive. Whether you're setting up a brand new establishment or you're looking to improve the one you have, getting hotel furniture installation services could improve your guests' overall experience and get you the rave reviews online that you need to stay ahead of your competitors. 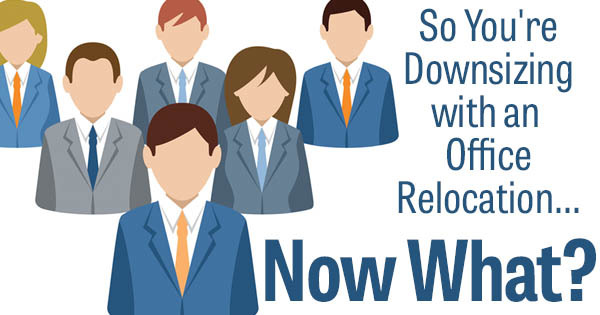 So You're Downsizing with an Office Relocation... Now What? Just this week, Toyota announced that they would cut jobs at their Australian headquarters and will reduce their Aussie workforce by about two-thirds by the year 2017. Those cuts included both manufacturing jobs, which are being completely eliminated, and white collar jobs at their corporate office. As a result of the downsizing, the company will move its head office from Sydney to Melbourne, which means that workers will either have to move or be forced to find other jobs in their home city. Office moves: they sound frightening to many businesses, and without the right planning, they can just be downright stressful. If done right, though, they can not only get your business from Point A to Point B, but they can also upgrade your company. If you want your business to be more technologically advanced with new computers, have better ergonomics with top office chairs and desks, or go green with paperless technology solutions, there are plenty of ways to achieve this during your office move. Offices of the past were fairly uniform no matter where you went. Spaces varied little from the design of rows upon rows of cubicles. Now, however, company presidents and CEOs are rethinking the layout of the office, and they're looking to install more collaborative spaces for their employees, too. 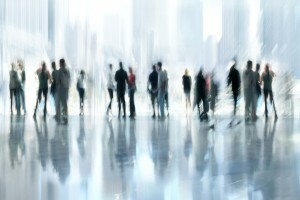 Office moves: they happen for a number of reasons, including downsizing, upgrading, corporate mergers, or simply moving to a more lucrative market. 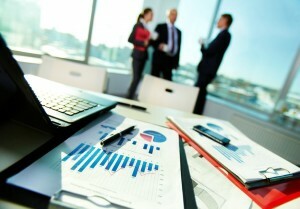 No matter which reason your business needs to move, being prepared for the worst is the best defense. Although a commercial move may seem like a major headache when it comes to logistics, there are several steps you can take to make the process run smoothly, such as planning ahead in advance and, if needed, bringing in some professionals. Moving to a new commercial property can be exciting for your business, but it can also wreak havoc on your technological equipment. 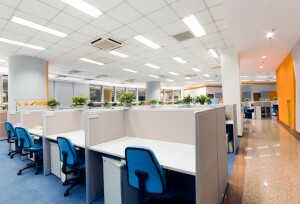 In addition to knowing how to move an office's furniture and files, it's also necessary to understand how to properly move computers, copiers, servers, monitors, point of sale (POS) systems and other IT equipment from one location to another. 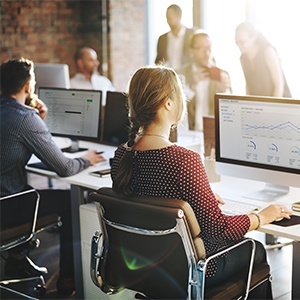 If you're in the process of creating your office relocation plan for your commercial move, here are some office relocation tips to keep in mind when it comes to your technological devices. Is your office looking a little dull? Whether or not you've undergone the potential stress and planning of a corporate relocation to a brand new facility, there's a good chance your workplace could use an update. Your office deserves to be an inspiring environment for you and your employees, but it also needs to retain a professional appearance for clients and customers. If you're trying to find ways to update your commercial office furniture and other amenities for your business, look no further. Here is a handy guide to giving your office the boost it needs. There's a good chance your office isn't ideal for productivity. While many employees report that they don't enjoy working in a building that contains rows upon rows of cubicles, the open air office can be just as detrimental to productivity and morale, because it creates a variety of distractions. The key to making your employees eager to come to work is finding a way to strike a balance between private and public spaces inside the office. Employees should have their own desks, but they should also have areas where collaborative projects and exchanges of ideas can happen easily. It's not about forgoing private desks or open air, but about blending the two to create an optimum layout that emphasizes individual and group creativity. Updating your office with new commercial office furniture might sound daunting, but the upgrades don't have to be extensive. 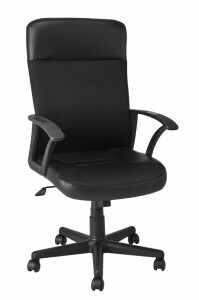 It could be time to give all employees the top office chairs money can buy, but it also could be a simple fix. 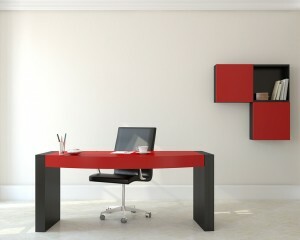 You might opt for taller or shorter cubicle walls, or a high density mobile filing system for your office. Even something as simple as purchasing a new desk for the reception area can bring new life to your office and impress visitors. When it comes to choosing commercial office furniture, trendy and affordable don't have to be mutually exclusive, so shop around for the best deals and styles. Decorating the office doesn't have to mean breaking the bank. You can do research online to find out what works and what doesn't. Using color theory to pick the perfect colors for your office is a great way to choose new paint; for instance, blue is a calming color, so it tends to be a popular choice. Also, using live plants in the office and avoiding fluorescent lighting are not only great ways to make the building look nicer, but they can also improve productivity, too. If you've moved your office to a new facility recently, it's probably no secret that hiring professional movers can save you a lot of time and stress. In addition to focusing on facility decommissioning, experienced office furniture installation professionals can install new commercial office furniture easily. 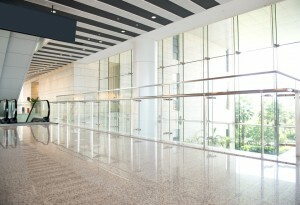 They can also provide support for how you can maximize your facility's potential. If you need to, you can inquire about the additional purchases you might make from them, such as full height walls and modular systems furniture. Want more advice on how you can improve your office? Contact a professional office furniture installation service for more information on how they might be able to help you, whether you're planning a move or not. You can also ask questions below for more details. Just because it's the office doesn't mean it has to be boring! Whether your business has recently experienced a corporate relocation or you're looking for an office furniture installation company to give your business a new look, there are plenty of choices besides the standard rows of drab cubicles. From designing a new layout for desks to choosing the top office chairs, there's plenty you can do to help your business stand out from the rest -- and give your employees a morale boost at the same time. Comedians, like other performers, have to stay in hotels all the time as they travel from show to show. While they all have different preferences, former Academy Award winner Steven Wright apparently prefers those with a modern feel. He once joked, "I stayed in a really old hotel last night. They sent me a wake-up letter." Whether you travel for work or for pleasure, the fact is that the right furniture can make your hotel experience markedly better. Because of that, hotels should make hospitality furniture installation a priority when they are looking to give business a boost. Naturally, hotels can choose from items with a sleek new contemporary design or those that give a more traditional look, depending on their overall aesthetic, but either way, finding the right furniture can make a big difference. For many hotels, the best way to ensure fast and efficient hospitality furniture installation is partnering with an experienced furniture installation company. 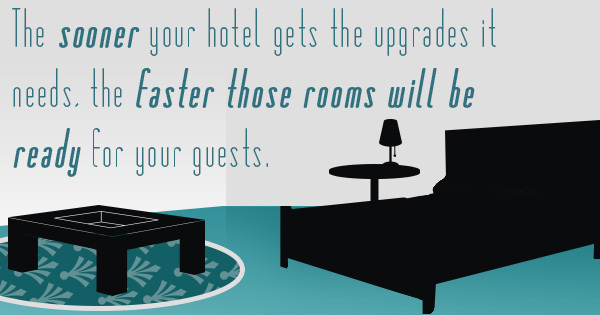 They are a great resource for hotel owners and managers who want to provide a better guest experience by upgrading the furniture in both their rooms and the common areas of the hotel. By working with hotel furniture installation companies, old items can be moved out and new items can be added efficiently, without hotel employees having to worry about doing any of the heavy lifting. On top of that, the best hospitality furniture installation experts will be able to provide assistance in finding the best items. Regardless of the kind of renovations a hotel wants, getting some tips and advice about what kind of furniture will both make guests comfortable and provide a nice aesthetic is important. Installation companies will have an in-depth knowledge of the types of products that furniture companies specialize in, and can provide insights to help hotels keep upgrades within their budget. As a result, they offer much more than just the grunt work of moving furniture around. Whether a hotel needs to install the top office chairs to better attract traveling business people, or comfy beds to make sure that families are cozy while on vacations, the right furniture can make a big difference when it comes to long-term success. All joking aside, adding high-quality furniture, modern or traditional, that makes guests feel welcomed and comfortable is a must for hotels that want to get good reviews and repeat business.